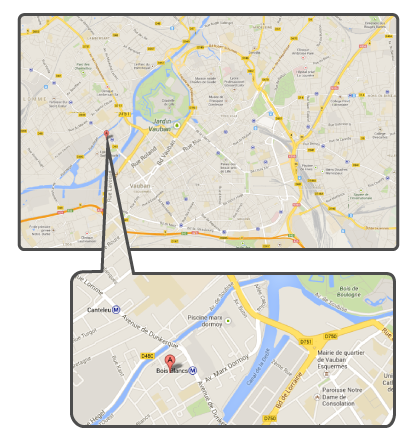 Location of furnished apartments rental in Lille city. We are located in the street "rue de Cassel" in the neighborhood Bois Blanc in Lille. 100 m from the Bois Blanc subway station and V'Lille (bike rental). or your holidays in Lille and the area on foot, by bike or car.